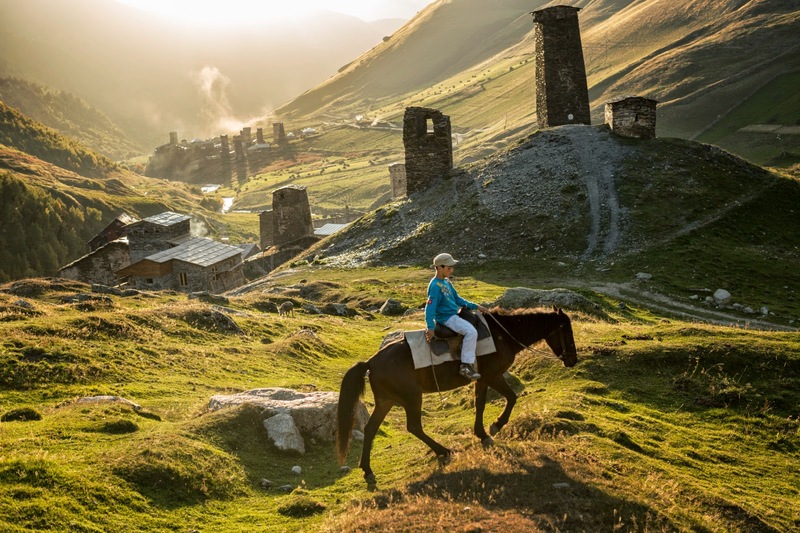 Over the course of history many powerful empires – Arab, Mongol, Persian, Ottoman – sent armies rampaging through Georgia, the frontier between Europe and Asia... Svaneti’s isolation has shaped its identity – and its historical value. In times of danger, lowland Georgians sent icons, jewels, and manuscripts to the mountain churches and towers for safekeeping, turning Svaneti into a repository of early Georgian culture... "
This is some of the world’s oldest polyphonic music, a complex form that features two or more simultaneous lines of melody. 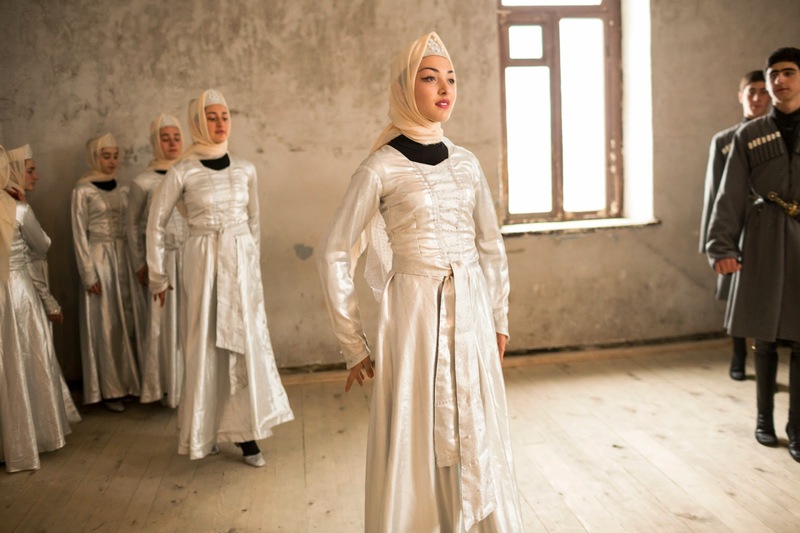 It predates the arrival of Christianity in Svaneti by centuries. Yet none of the musicians in the room this autumn afternoon is over 25. Huey is a phenomenal photographer who has also done some amazing work collaborating with Native Americans.